Sincere Congratulations to All Candidates! 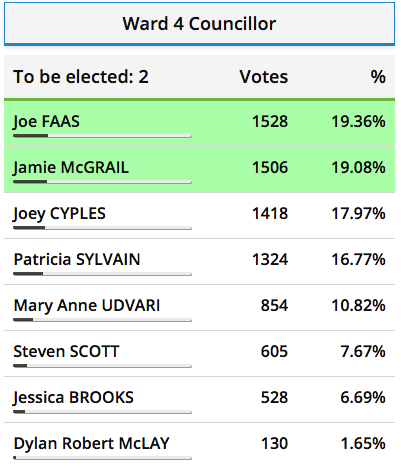 Unofficial results with all polls reporting are listed below. Names highlighted in green have been elected.